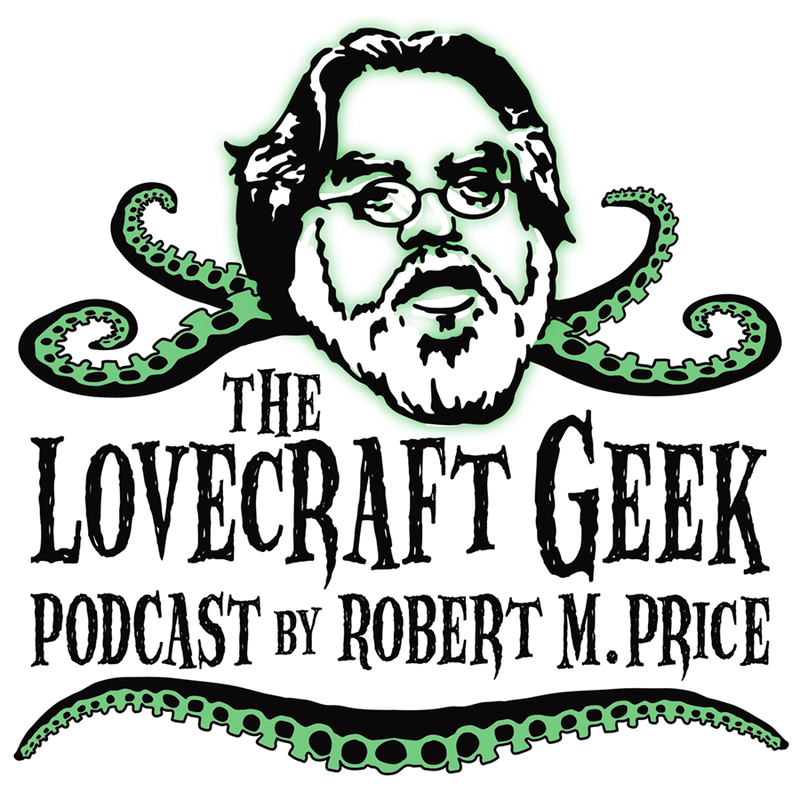 Episode 13 of “The Lovecraft Geek” (Robert M. Price podcast) is online! A new Lovecraft Geek by Robert M. Price is online! If you haven’t yet listened to episodes 1 through 12, you’ll find them on this page. And if you have a question for Dr. Price that you’d like him to answer in a future episode, there is an email form there as well. For the very few people out there who don’t know who Robert M. Price is, go here for a short introduction on the man and how much Lovecraftians owe him. Lovecraft and Bible Geek listeners will know that the very brand of literary and biblical scholarship that attracts them to the podcasts has long made it impossible for Dr. Price to find any paying employment in professional academia. He and his family are chronically on the edge financially, without medical insurance, and scarcely able to pay monthly bills. Now their very old house is in urgent need of major repairs. Any help will be vastly appreciated. Even the heavenly- (or horribly-) minded need a roof overhead. ← Watch our LIVE Lovecraftian video show today!